About: Swati is a PhD scholar in Department of Geography at University of Otago and her research problem pertains to the stigma of surrogacy faced by Indian commissioning parents. With booming market and ambiguous laws on surrogacy, India presents an interesting case where Indian commissioning parents are often ignored leading to half-baked picture of surrogacy. 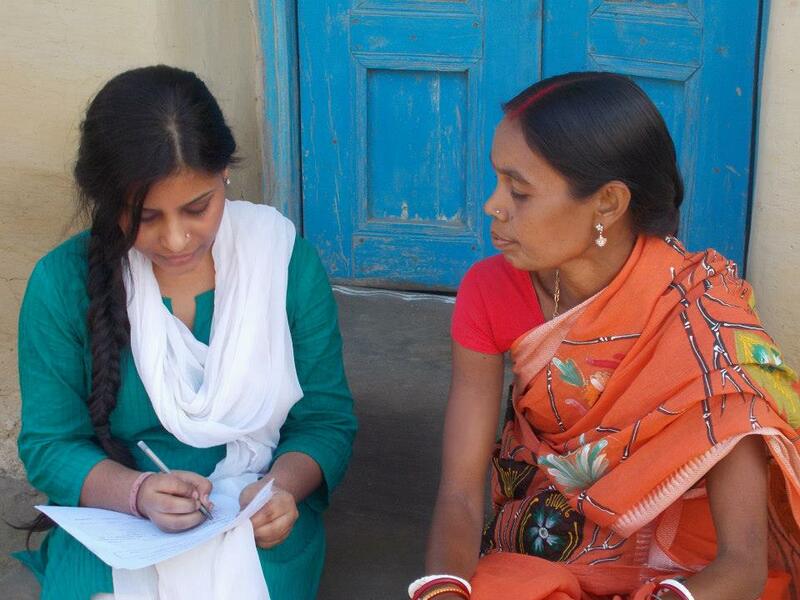 Swati got opportunity to work with different frontiers such as Food and Nutrition, Health and Communication, Gender and Agriculture, Urban Agriculture and Edible Greening. Before joining Otago, she worked as a Research Fellow at Centre of Women at national institute run by Ministry of Agriculture Govt. of India where she completed three research project assessing government policies impact on social and economic status of women. The cognizance of manifold experiences led her to appreciate the importance of defining people’s health and wellbeing. About: Sandy is an early career researcher who has returned to NZ having recently completed her PhD in human geography at the University of Melbourne. Her research examined the power of diversity, as the everyday reality of co-present differences and as management policies and practices, in the Melbourne and Singapore workplaces of a large multinational ‘knowledge’ industry firm. As these workplaces are seen to both stimulate migration of those seeking to work in them, and to be common sites of everyday social diversity in contemporary global cities, the research sought to understand what potentials and challenges there are for encounters that enhance our ability to live together as equals in difference. Sandy’s research interests are in issues of difference and diversity in cities as well as in labour and workplace geographies. About: Gail is currently a teaching fellow at the University of Waikato geography programme. She is a cultural geographer who teaches in the areas of gender, embodiment and the human dimensions of climate change. She completed her PhD in 2014 based on the stories of Cantabrians who relocated to the Waikato following the 2010/2011 earthquakes and aftershocks. 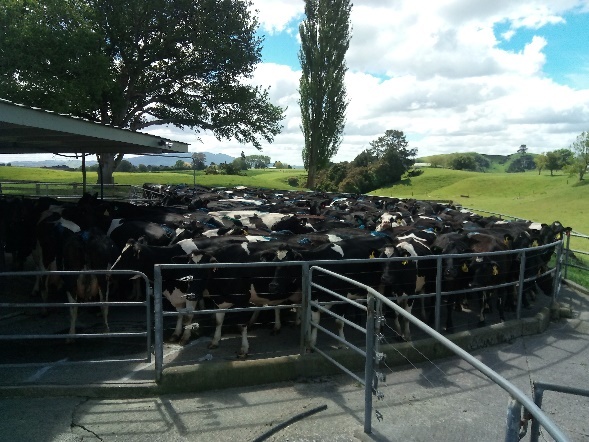 Extending this work, Gail is now researching experiences of 50/50 (herd-owning) sharemilkers in the Waikato region, bringing together geographies of transience and mobilities. Gail has a mentor role within the early-career researcher network after being a member throughout her PhD. Her latest article is on spatialising skin: pushing the boundaries of trauma geographies in Emotion, Space & Society. 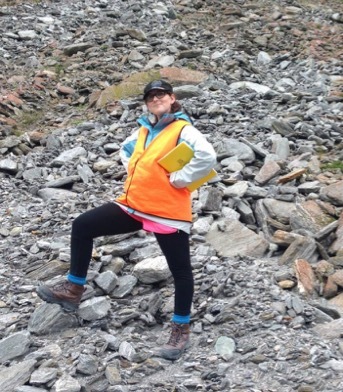 About: Tegan is in the third year of her PhD candidature at the University of Waikato and has been a member of the NZGS early-career researcher network since 2013. Her PhD research is focused on how long-distance football fans create senses of home in relation to the club they support. Through conducting interviews, participant sensings and go-alongs with fans of predominantly British clubs, this project highlights alternative ways of creating and examining notions of home across distance. Tegan is also interested in the importance of emotion, memory and identity inherent in the practice of being a football fan and the tensions between this and the hyper-commercialised landscape of contemporary football. About: Chrissy is a PhD Student at the University of Otago, based in Dunedin. She is a physical geographer, studying hydrology. Currently Chrissy’s research is focused on forest hydrology, and understanding how nutrient cycles, and the export of nutrients in both dissolved and particulate forms changes following land disturbance from forest clearance. Utilising environmental tracers, and principles of biogeochemistry, the research will contribute to gaining an understanding of how forest ecosystems function during the disturbance phase of a plantation forest’s cycle. Currently Chrissy’s PhD work is focused on refining methods for determining suspended sediment turbidity relationships, and what affect particulate organic matter as a portion of total suspended material has on these relationships. 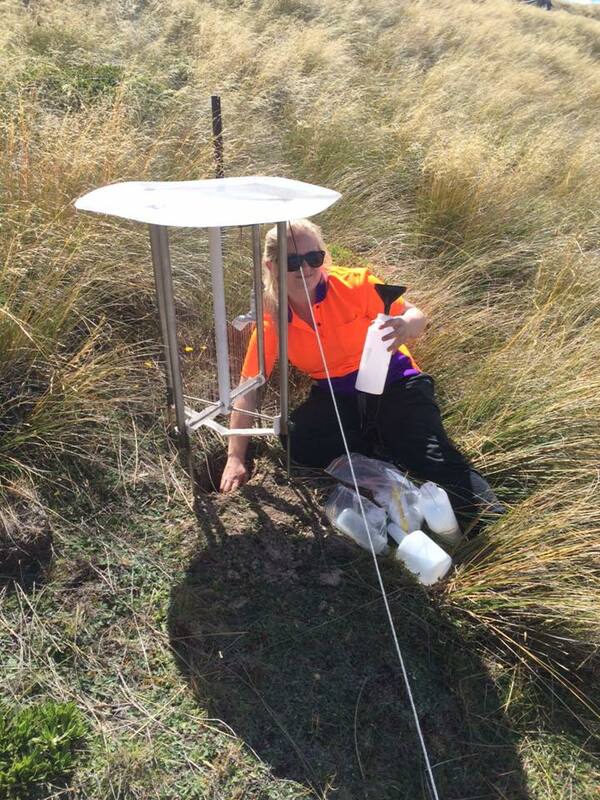 Chrissy is also involved in a number of research projects being carried out over Otago, and is principally interested in land use change hydrology, and how we monitor the affects of land disturbance caused by land use change on our water ways. Email: Sarah completed her PhD in Environmental Management in 2014. 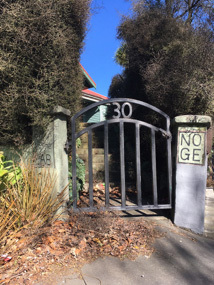 Her thesis provides an examination of the practices involved in researching genetically modified organisms in New Zealand, with a particular focus on the spatial complexities of the “containment facilities” used for this research. Throughout her doctoral candidacy she also worked as a research assistant on projects relating to urban risk and resilience, particularly in the context of the Canterbury earthquakes. She is currently extending these research interests through work on two projects within National Science Challenge 11: Building better homes, towns and cities. Sarah is also a contract lecturer in the Department of Environmental Management at Lincoln. It’s a great pleasure to introduce myself to NZGS and ECRN! As a researcher, I studied Urban and Regional Planning in undergraduate and master level. As I’m highly interested in interdisciplinary and innovative area of research, I began thinking about the implication of Information and Communication Technology for the future of our cities and planning discipline. In my first paper in master level, I tried to find the answer of “how digital communications are shaping metropolitan areas?” (The case of Japan) which was awarded “Bill Ogden Memorial Prize” by Regional Studies Association (RSA), UK. Then, in my thesis in master level, I used Geographic Information System (GIS) to analyse communication network and its impacts on regional spatial structure. With a background in urban and regional planning and Geographic Information System (GIS), now in PhD at Victoria University of Wellington, my focus is on potential impacts of downtown parking on transportation mode-choice and commuting network in Greater Wellington Region. 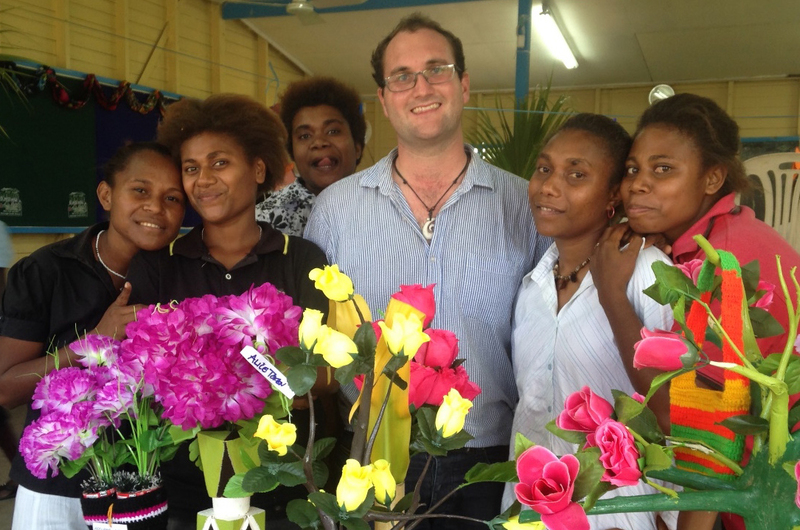 About: Sam is a Master of Arts student and representative on the NZGS ERC rep for Otago and has research interests in education and IT in developing countries, with a particular focus in Papua New Guinea, after a years’ work with Volunteer Service Abroad. 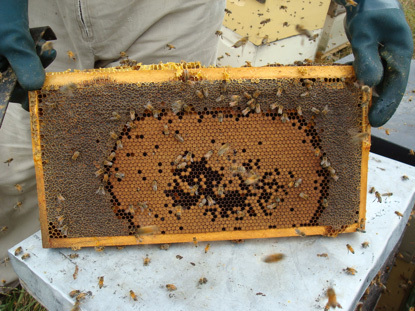 About: Rosie is a Masters in Physical Geography in the Institute of Agriculture and Environment at Massey University. The aim of her Masterate thesis project is to develop models for how glacier forelands respond to oscillations in climate and sediment delivery, to support appropriate management of these environments. One of the main objectives in her thesis project is to produce high-resolution digital elevation models (DEMs) and orthophoto mosaics of the valley floor and alluvial fans at Fox and Franz Josef valleys. This is done using the Structure from Motion Photogrammetry technique which Rosie has a great interest in. About: James is an international PhD student in the Institute of Agriculture and Environment at Massey University, having previously obtained both a BSc (Hons) in Geography and an MSc in Climatic and Environmental Change from Coventry University in the United Kingdom. The focus of his PhD is to investigate the palaeoenvironmental evolution of the Ruamahanga River catchment in the lower North Island, New Zealand. 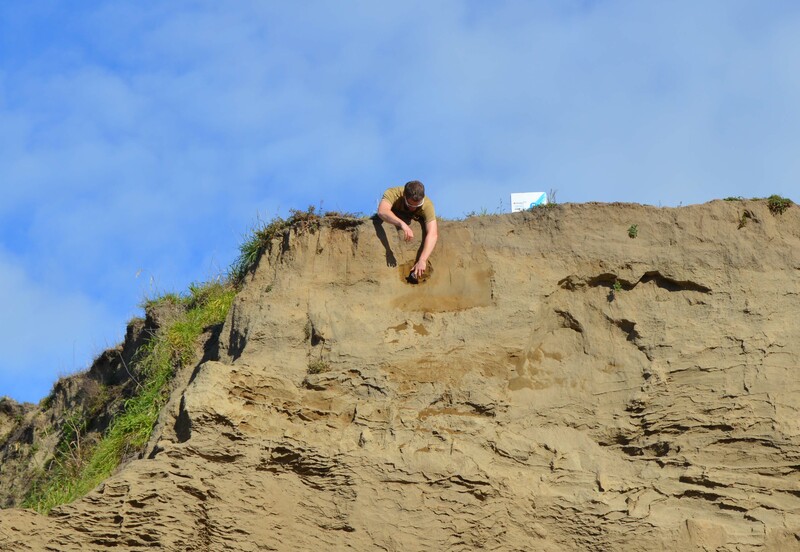 Specifically, the research will focus on establishing the drivers of sedimentation with the Wairarapa as part of a detailed chronology of environmental change throughout the Holocene. His research interests extend beyond this and also include: palaeoenvironmental application of Ostracoda; historical and future impacts of climate change on weather patterns and natural hazards; and the application of GIS to spatial data.